Grand Central is the perfect spot for your next offsite team-building, company event or holiday party. Contact us now to get started! From fundraisers and alumni events to class reunions and rehearsal dinners, Grand Central has the solution for your next small or large scale event. 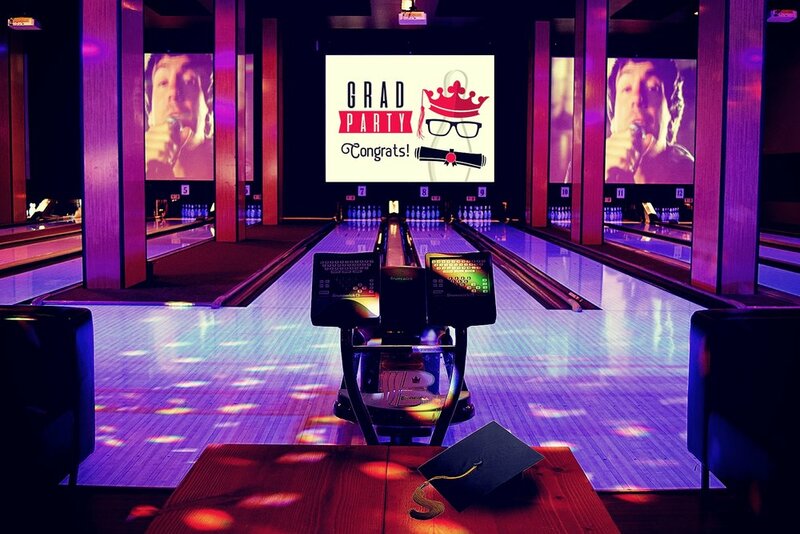 Grand Central Bowl is Portland’s place to be for graduation parties! We offer the perfect venue for non-stop entertainment. Let Grand Central Bowl help you with stress-free planning of the most memorable night for your Grads! Bowling, Game Play, and more! Full service entertainment starts at Grand Central Bowl! BAR MITZVAH / BAT MITZVAH PARTIES! Grand Central Bowl is the ideal setting for your Bar/Bat Mitzvah. 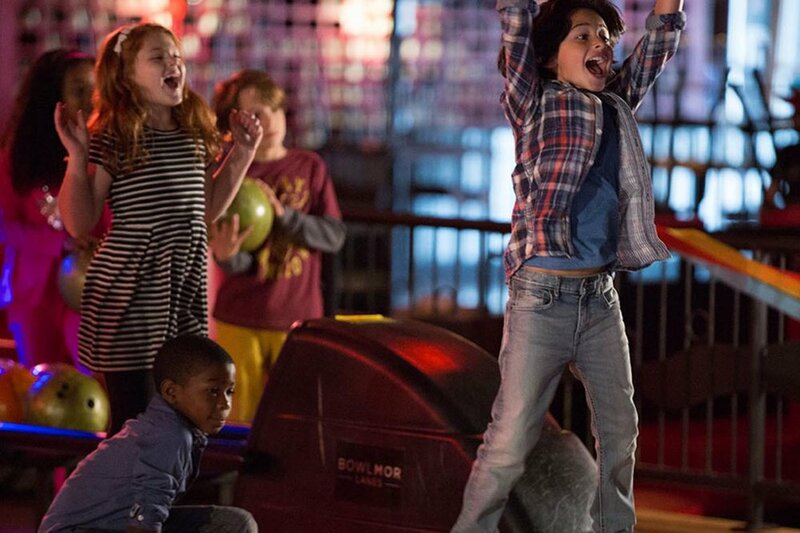 Non-stop entertainment keeps the party going! Our friendly, professional staff helps you create the perfect atmosphere for your Bar/Bat Mitzvah. 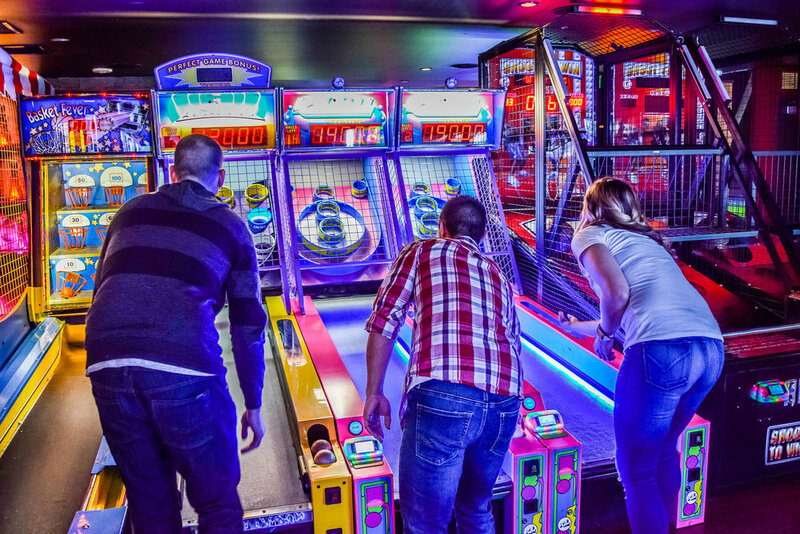 Bowling, Game Play, and more! Full service entertainment starts at Grand Central Bowl! BIRTHDAY PARTIES & NIGHTS OUT! 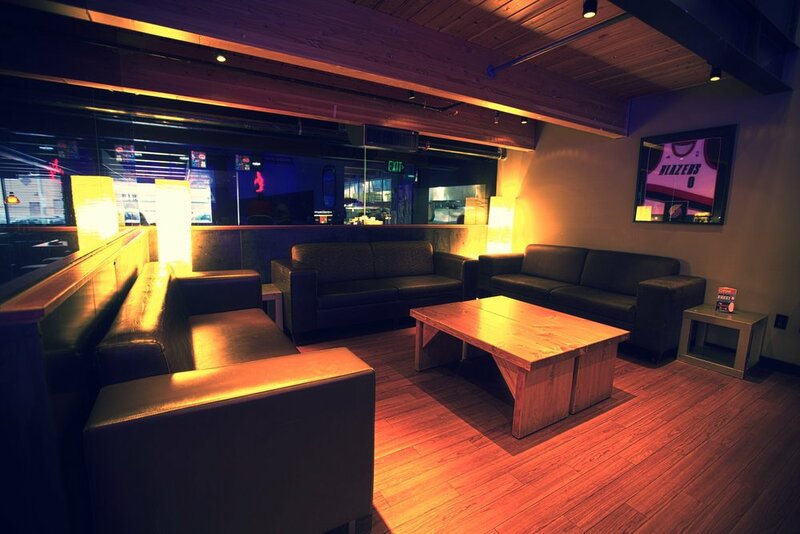 Looking to reserve space for your adult birthday party? Contact us today and get the party started! LOOKING FOR A QUOTE OR TO BOOK AN EVENT?